Communities across the nation are stepping up to make life more livable for people with autism and their loved ones. In Tulsa, Oklahoma, one of the first autism-friendly cities in America, first responders and more than 100 local businesses are specially trained to understand the needs of people on the spectrum. Surfside Beach, South Carolina, became the first autism-friendly travel destination in January 2016 and hosts an assortment of special events for people with autism. 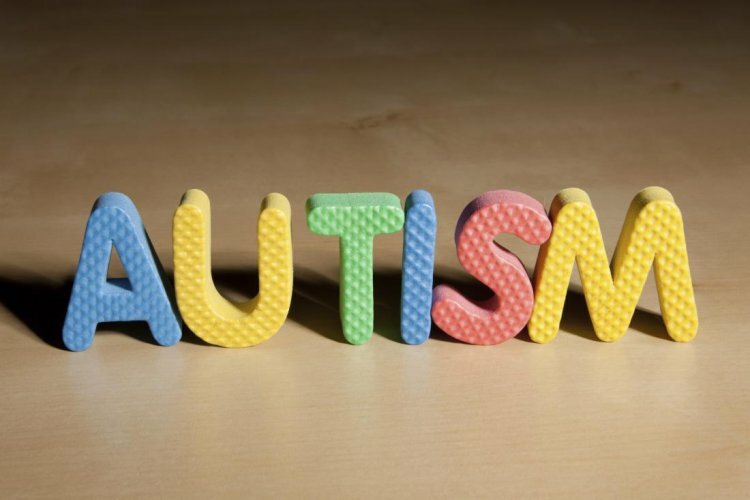 And now the small town of Battlefield became the first autism-friendly city in Missouri on April 19, 2016, and hopes its efforts help the trend grow. City mayor, Debra Hickey, paired with locally-based Stars for Autism to start the initiative in Battlefield. Hickey’s grandson is on the spectrum, along with other children in the community, and she recognizes the need for greater awareness and understanding. The town plans to provide training to city employees as well as businesses and churches within the community. This education helps residents gain a better understanding of the challenges faced by families with children on the spectrum, and it provides the public with better strategies for positive interactions. The city of Battlefield plans to apply for grants to further develop its autism-friendly environment. New playground equipment is one of the first purchases on the list. The town hopes to add to its traditional swings and slides with interactive playground equipment that engages all the senses.Sensory playgrounds offer children opportunities to explore various textures, sights and sounds. Sandboxes, areas for water play, musical toys, and imaginary play props are common features of sensory-stimulating play areas. More and more resources are becoming available to children with autism. As awareness grows, children on the spectrum have more opportunities for independence, but what about adults on the spectrum who never had those resources? Check out this autism-friendly adult community in Tennessee.